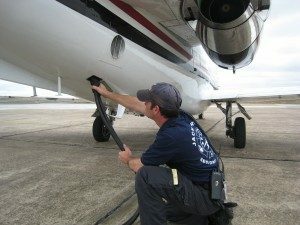 *Also offering Lav Service, Towing, Tie-Downs, Coffee and Ice. 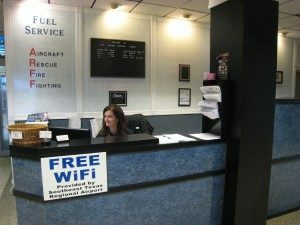 Jefferson County FBO/Fuel Service is located in the Jerry Ware General Aviation Terminal next to the Firestation. Open 24 hours a day year round. 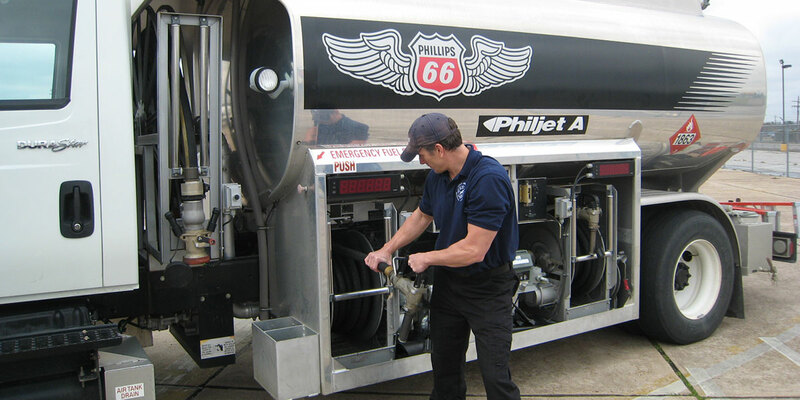 JBRA has an Aircraft Rescue Fire Fighting (ARFF) B Index rating.